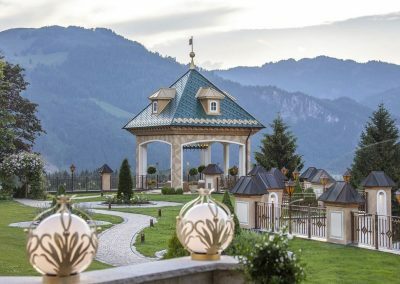 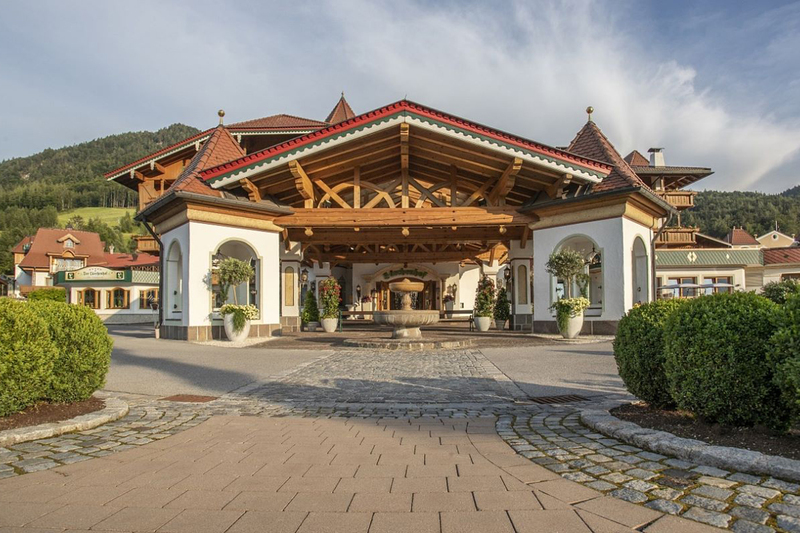 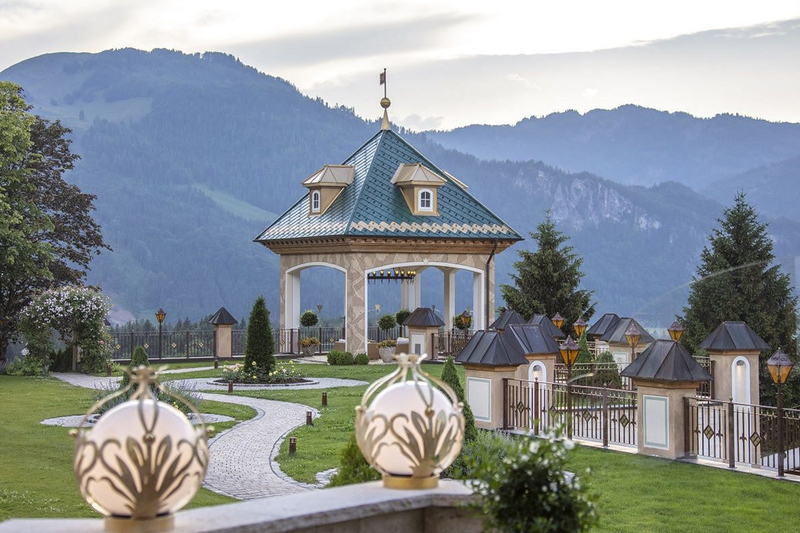 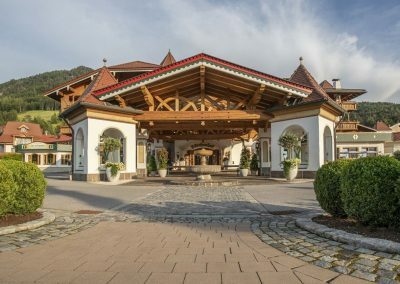 The ***** Wellness and sports hotel DER LÄRCHENHOF in the middle of the Kitzbühel Alps in Tyrol under the direction of owner Martin Unterrainer and hotel manager Melissa Mathé (born Grünzinger) surprises year after year with attractive new services for sports and wellness enthusiasts. 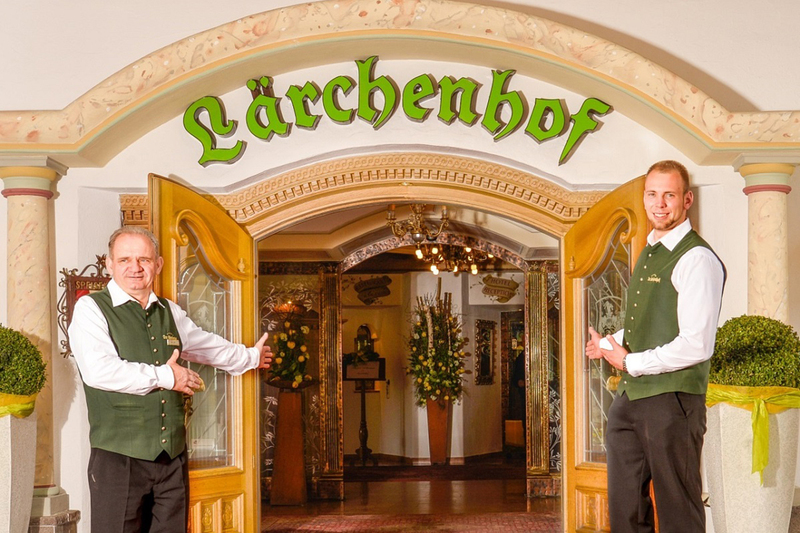 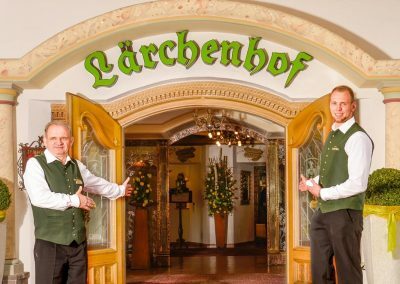 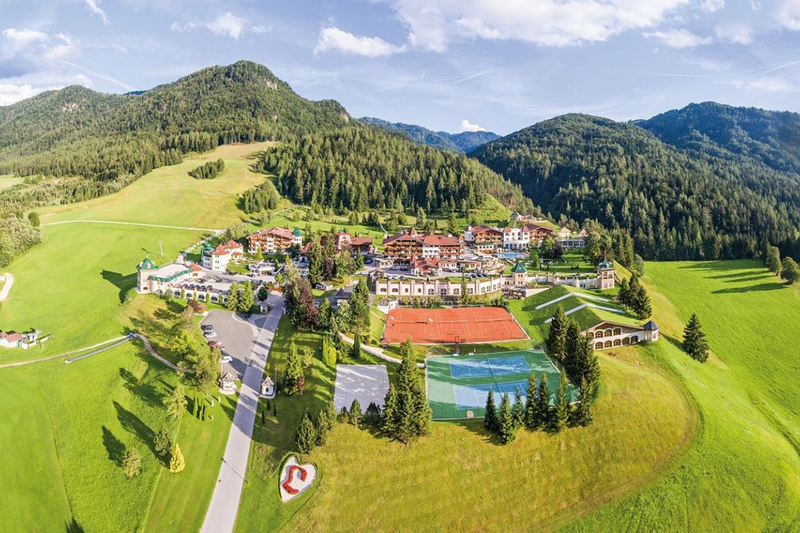 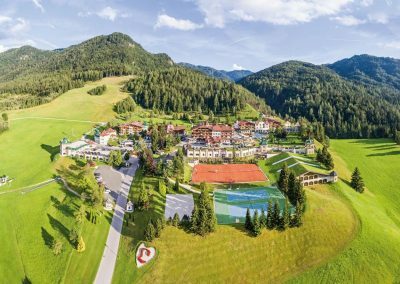 Whether you are looking for wellness, playing golf on the hotel’s own golf course, playing tennis, fitness, skiing, cross-country skiing or just relaxing with family – the Lärchenhof offers the perfect holiday pleasure for everyone – in spring, summer, autumn or winter! 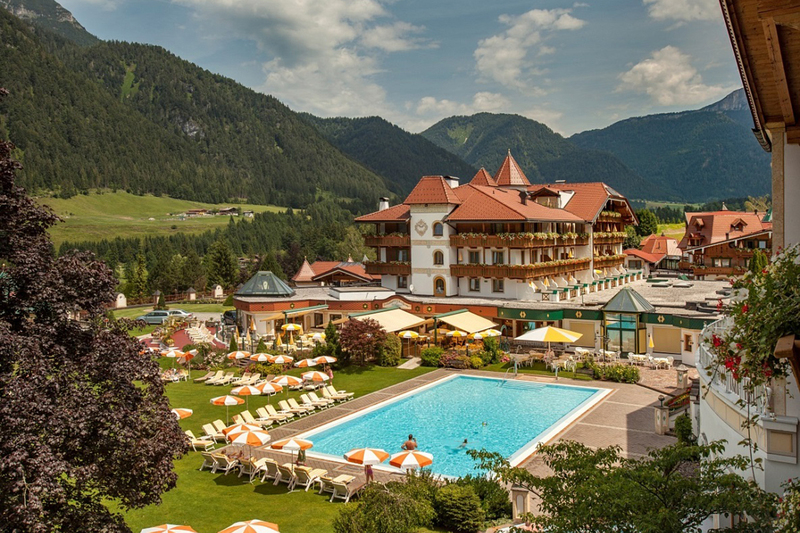 Outdoor activities depending on weather-situations!